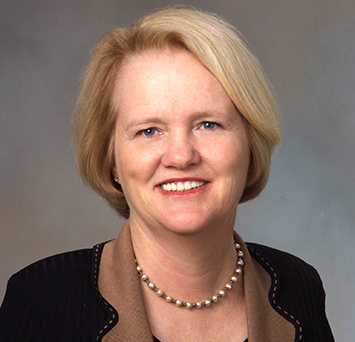 Carol S. Larson is President and CEO of the David and Lucile Packard Foundation, a position she has held since January 2004. She is responsible for the overall management of the Foundation and its grantmaking activities. In 2013, the Foundation awarded over $287 million in grants domestically and internationally in the program areas of Conservation and Science; Population and Reproductive Health; and Children, Families and Communities. Previously, Larson served as the Packard Foundation’s vice president and director of programs. Prior to joining the Foundation, she was a partner in a Los Angeles law firm specializing in civil litigation. She also worked in the nonprofit sector on behalf of persons with developmental disabilities.